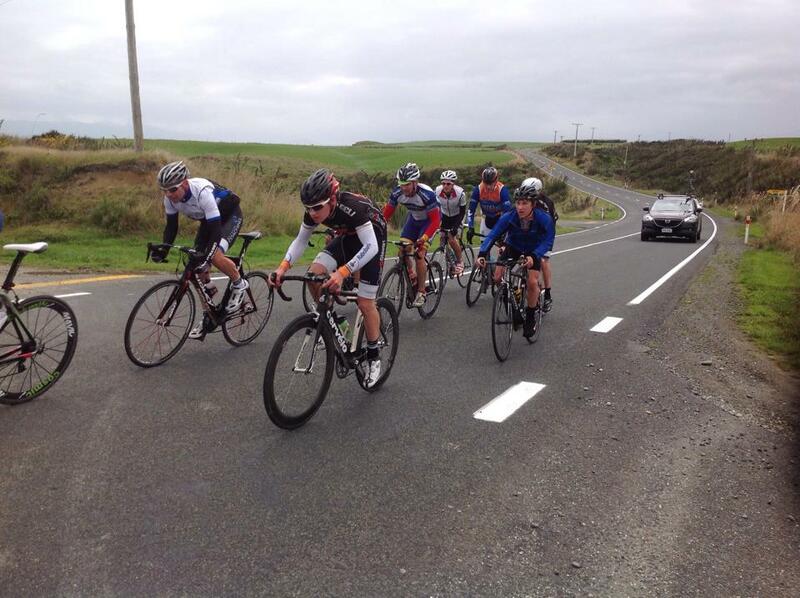 A big day out on Saturday for the two-stage Riverton to Tuatapere and back again road race. An aggressive tailwind start for all grades had some stretched to the limit. 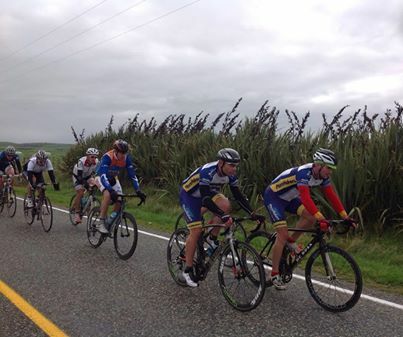 At Otautau stage 1, most grades had broken into smaller groups where attacks were launched from the strongest riders. Stage 2 was a tougher challenge a block headwind kept everyone together, some working and some trying to hang on. What better way to prepare for the upcoming Vital Signs Tour de Lakes at Easter. Special thanks to Dave Beadle (race manager) and Lindsay Jones (traffic management), also corner marshalls on the day.